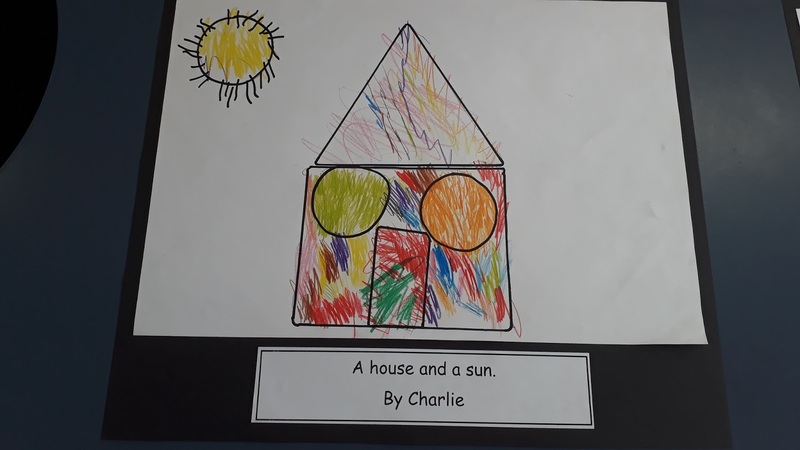 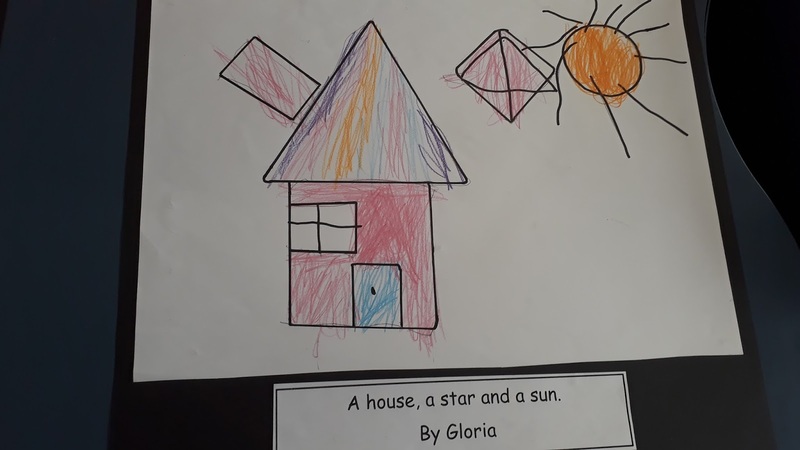 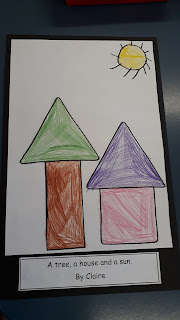 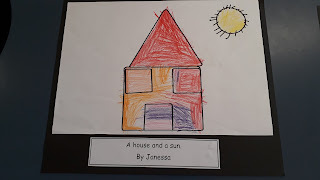 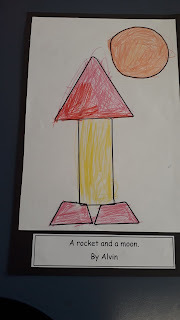 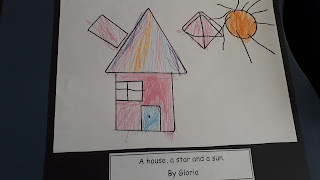 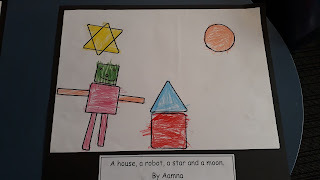 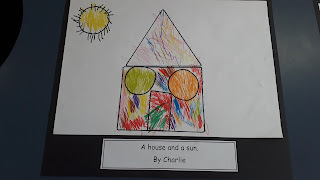 We used the shapes to make a picture, we drew around them and coloured them in to make lovely 2D shape pictures. 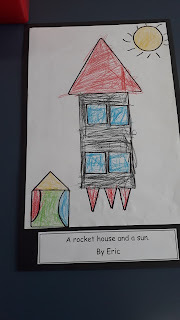 Great mathematical thinking Room 9. Some awesome imagination and creations - Well Done Room 9!! Ka pai Room 9. 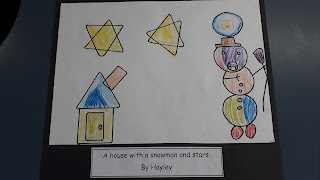 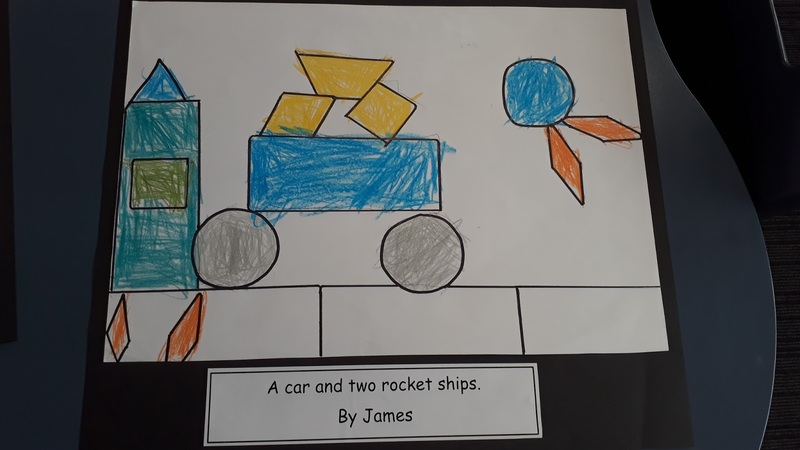 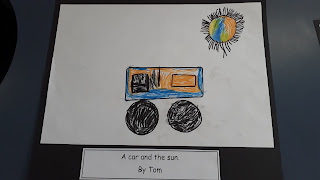 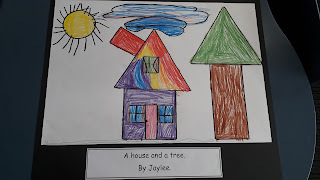 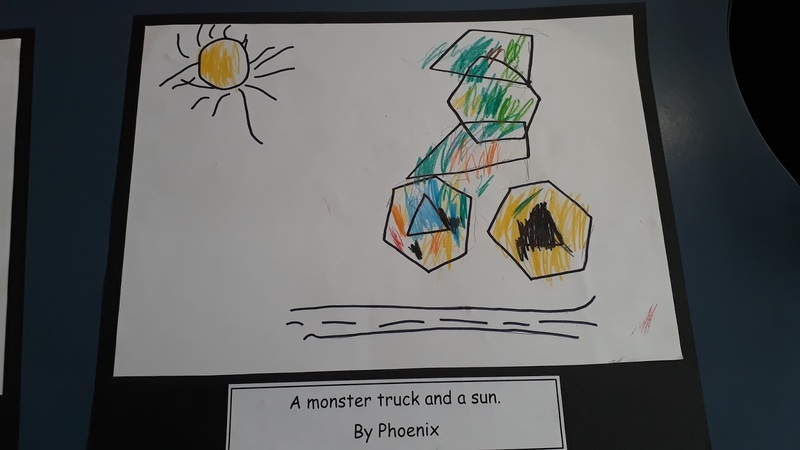 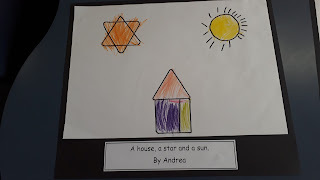 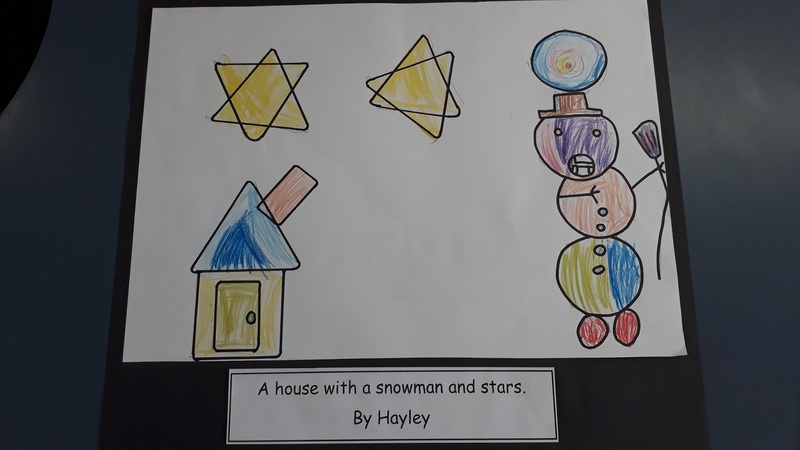 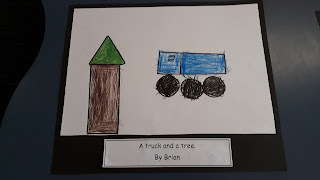 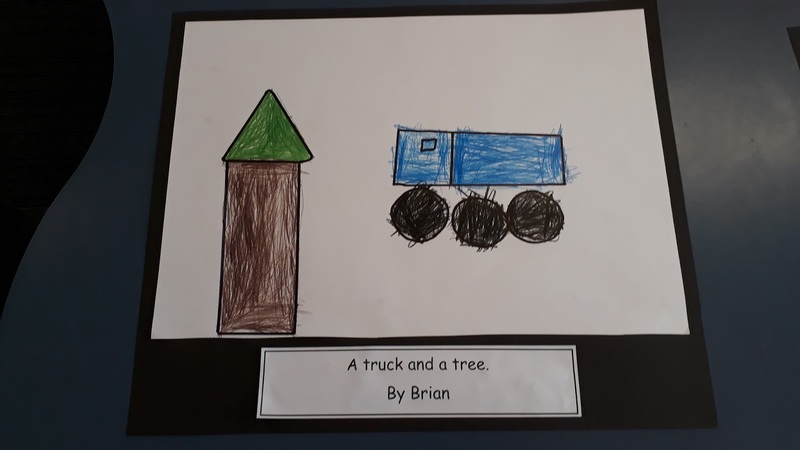 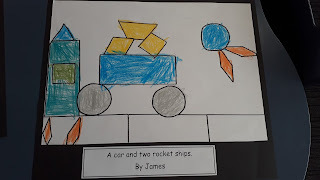 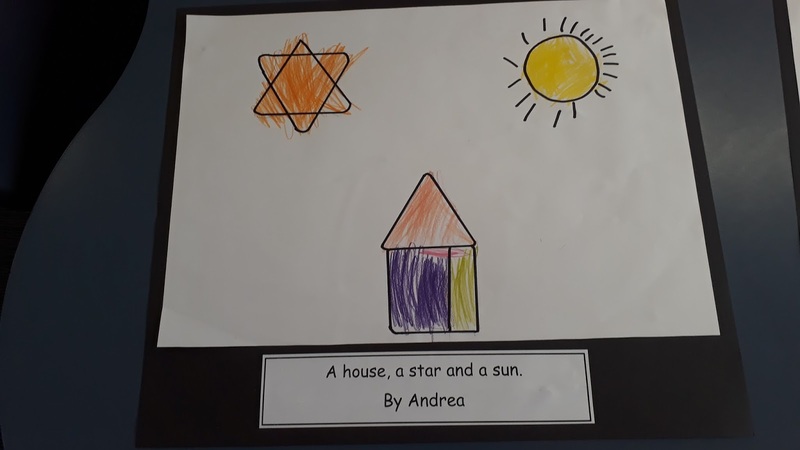 YOu have worked creatively with the 2D shapes to make these pictures. 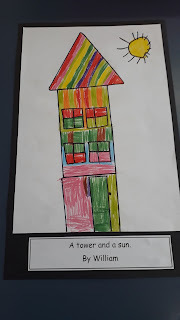 We are simply the best Room 9!